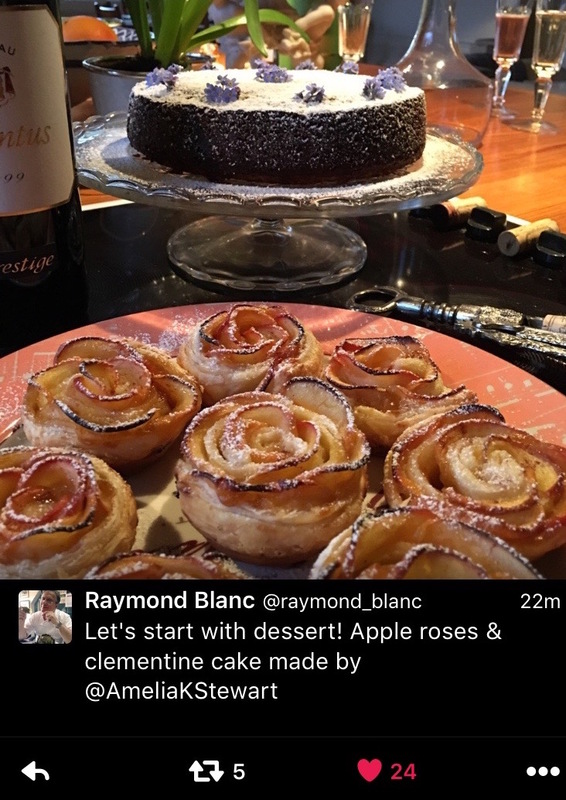 Commended by Michelin Star Chef Raymond Blanc, I cater to all tastes and dietary requirements. Sit-down or buffet-style, I have extensive experience in catering for a variety of exclusive, intimate occasions for numbers up to 20. From children's parties, to birthday celebrations and sumptuous afternoon teas, leave all your baking worries aside and let your tastebuds be your guide. "You are such a wonderful chef – we felt well and truly spoiled."